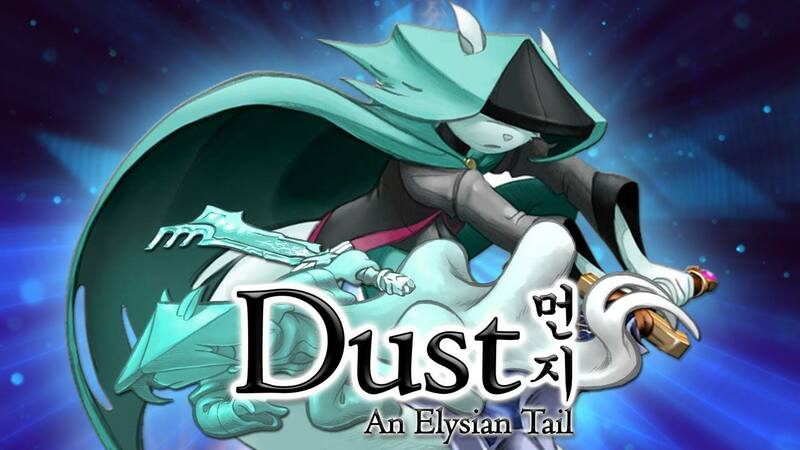 Dust: An Elysian Tail was released almost 3 years ago. If you missed this game on the Xbox 360, you can get it on PC via Steam for $2.99 (link below). The game received rave reviews – 8.5 from IGN. Dust, a 2D game, was graphically impressive back in 2012. Since the game was hand-drawn, the graphic details still stands up to 2015. I already have this game, and I’ll probably play it again (once it is available via Xbox backwards compatibility – if that ever happens) – I hate paying twice for a game – but for $3, I might just splurge. Get Dust for Steam via Amazon! What do you think? Is $3 a good deal for this game? Tweet us @AsianGeekSquad!